Communications regulator Icasa has denied some prominent South Africans radio licences. 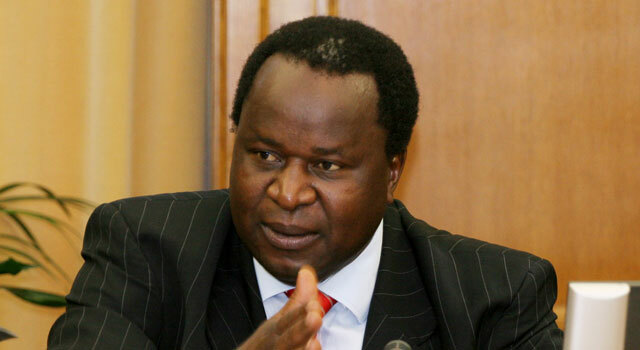 Icasa refused to grant a licence to Durban-based Capital Radio 604, of which former South African Reserve Bank governor Tito Mboweni’s investment holding company would have owned 40%, according to the Sunday Independent. The ANC national executive committee member and his brother together run Mboweni Brothers Investment Holdings. Icasa’s decision was due to Capital Radio’s failure to provide proof of access to funding. To start up a radio station in KwaZulu-Natal, Icasa demanded proof of access to R46m. Slam Gauteng, a sport-driven, lifestyle radio station, also failed to get a licence. Its shareholders are former Bafana Bafana captain Lucas Radebe’s management company, veteran broadcasters Ernest Pillay and Thomas Kwenaite’s TK Vision, StarSat (formerly TopTV) boss Eddie Mbalo and SuperSport anchor Carol Tshabalala. Icasa was reportedly not satisfied that the radio station’s proposed National Empowerment Fund financial support was approved. Film producer David Selvan’s K2012010707, which applied for the same licence as Capital Radio in KwaZulu-Natal, was also unsuccessful. His radio station would have been called Slam KZN and included former Coca-Cola South Africa director and Kaya FM founding MD Pat Dambe. Next Article Has smartphone evolution stalled?